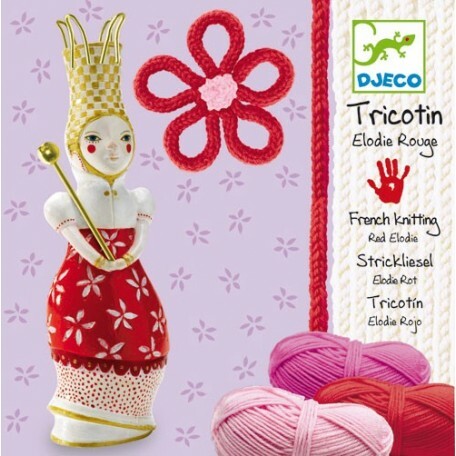 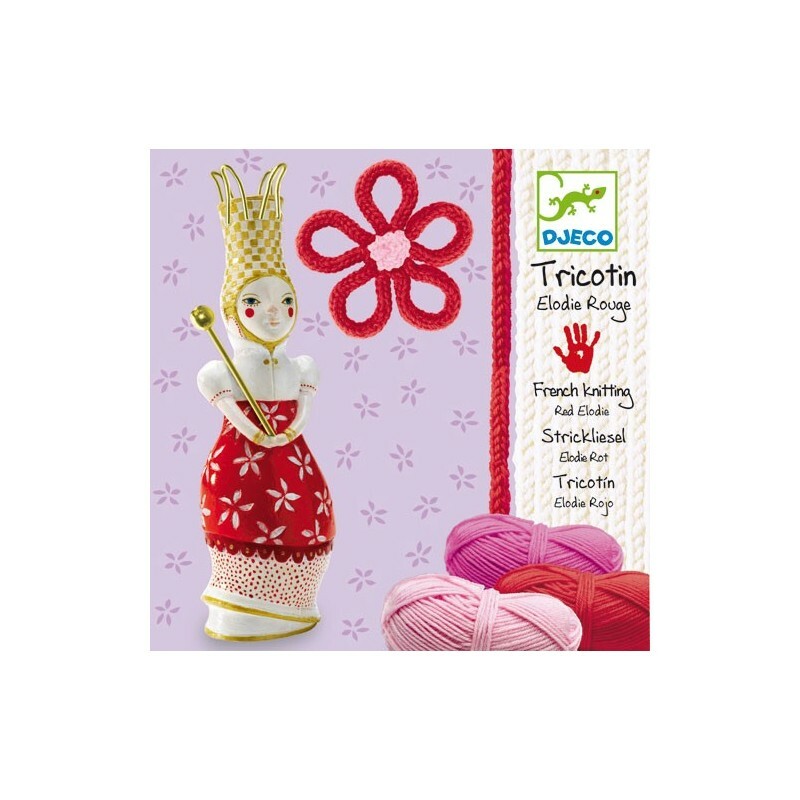 With this Djeco Knitting kit, you get a spool waver shaped like a queen and basically what you do is weave the yarn around the figurine's crown with the aid of a long pin which is actually the figurine's scepter (you just pull the pin out and use it to guide the yarn in and out of the loops on the figurine's crown). 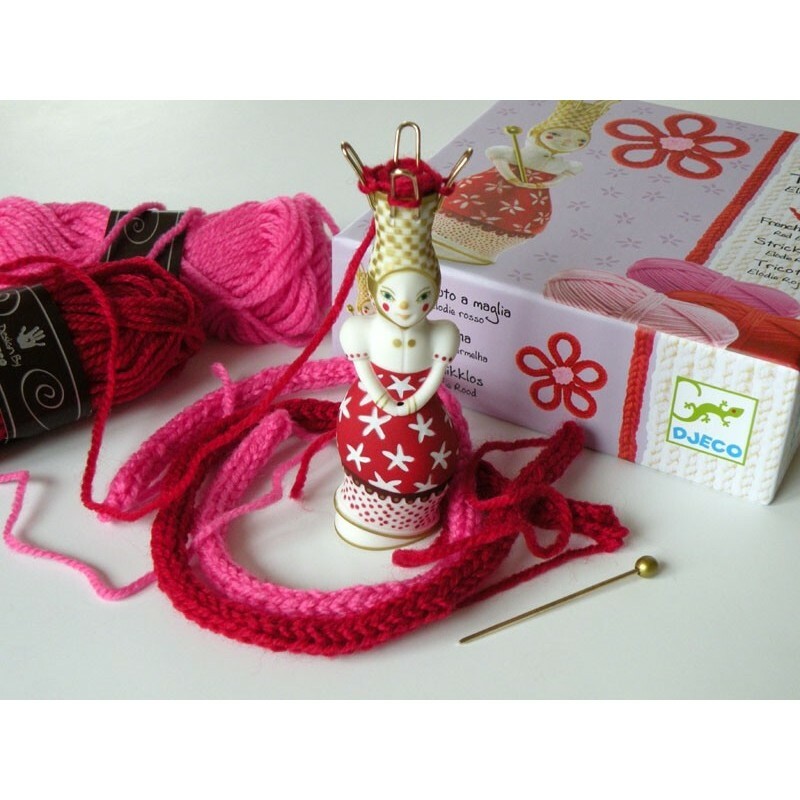 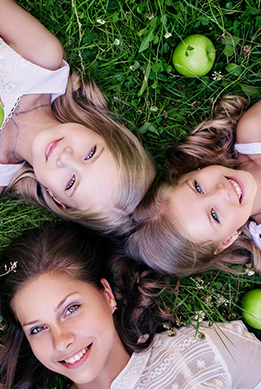 The kit comes with step by step instruction booklet which will guide you through the process. 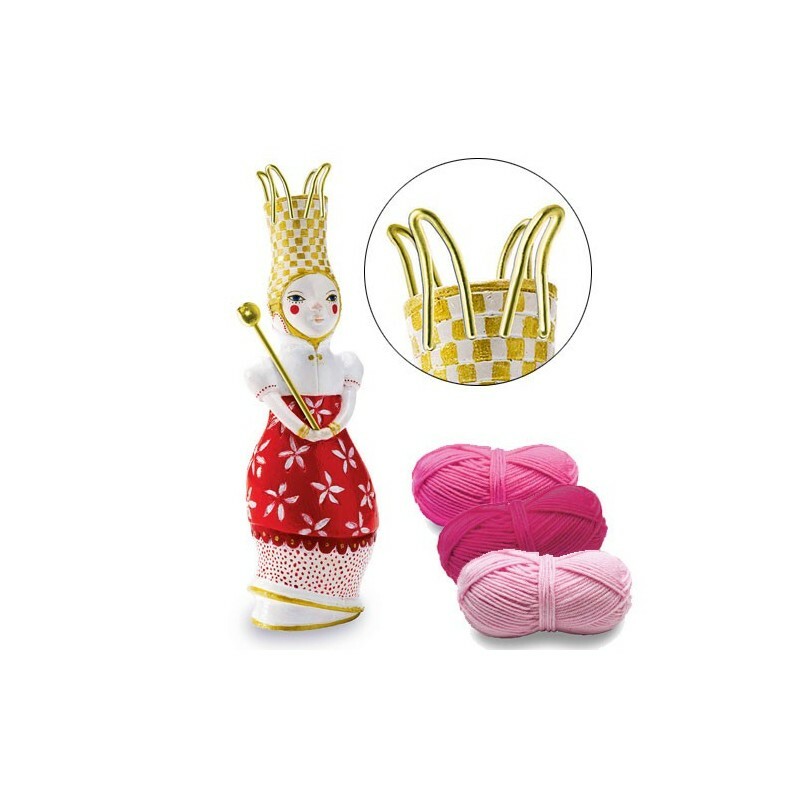 If you want to learn more about French Knitting there are some good videos on line which show you how the process works, just type French Knitting on your search engine.